I decided to diverge from our usual Whisky offerings to give you my thoughts on a summer favorite of mine. Thoughts: This is my favorite gin on the market and one of the few I would happily drink neat as well as mixed. It has a great price point (-25 quid) for such a tasty tipple. 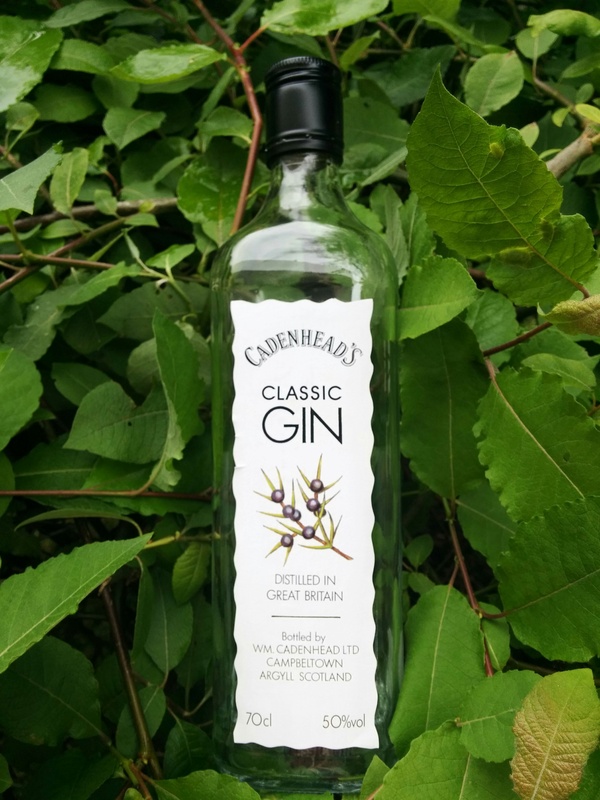 Great with tonic for the hot summer months (wishful thinking in Edinburgh right now) and an excellent addition to a hot Gin Toddy.